Tim Troll and Katie Johnson Ringsmuth will present on the horrific Spanish Influenza pandemic that came to Alaska 100 years ago arriving in Bristol Bay in 1919. 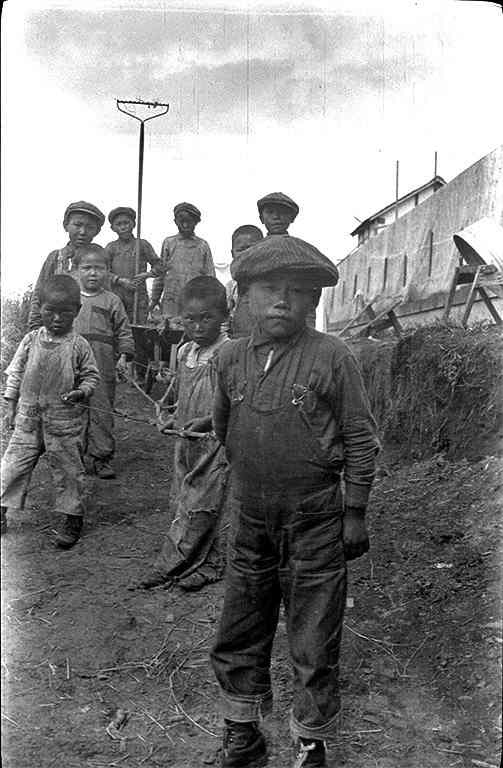 NN Cannery Hospital became the center point for relief efforts for cannery workers and the Native villages Naknek, Ugashik, and Savanoski where the adult population faced extinction. In response to the crisis, the NN cannery transformed into a makeshift orphanage to care for all of the children who lost their families to the flu. At this event, Katie Ringsmuth offers a history of the NN Cannery hospital as the first Bristol Bay property to be nominated to the National Register of Historic Places for its association with this global event. Tim Troll discusses the outbreak of the influenza pandemic and its effects on the broader Bristol Bay region. All UAA Campus Bookstore events are free and open to the public. There is free parking for this events in the South Lot, Sports Complex NW Lot, West Campus Central Lot, and Sports Campus West Lot. UA is an AA/EO employer and educational institution and prohibits illegal discrimination against any individual: www.alaska.edu/ nondiscrimination.